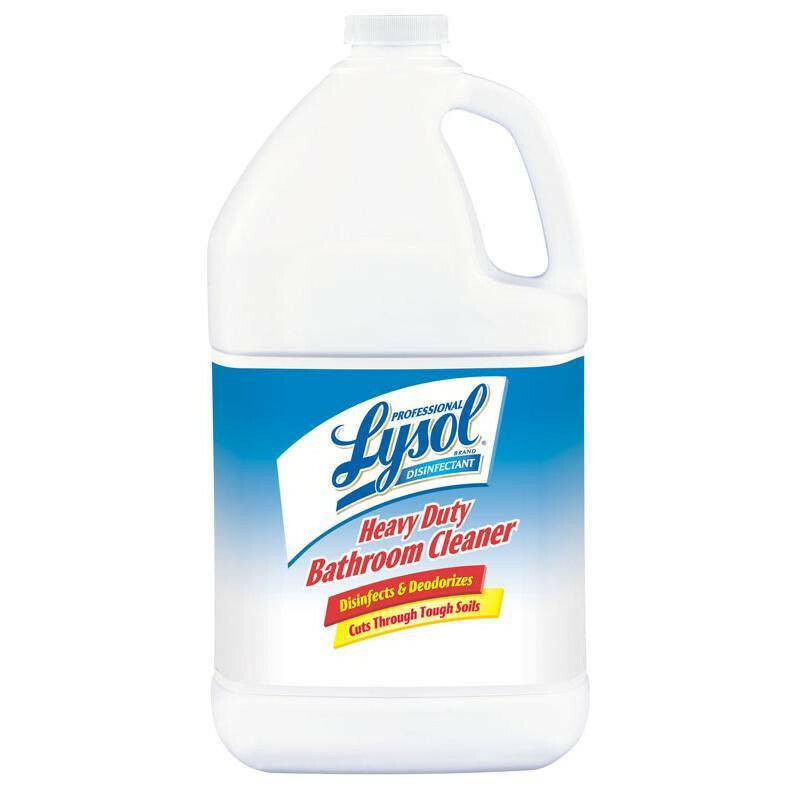 This Lysol professional product is a heavy duty bathroom cleaner and disinfectant that is approved for use in hospitals. It is great for penetrating tough soils, including soap scum and body oils commonly found in many restrooms. This product is concentrated, so it can produce up 32 gallons of cleaner from just 1 gallon of concentrated disinfectant. When used to disinfect bathrooms, or in hospitals, we recommend a mixture of 1 part solution to 8 parts water. 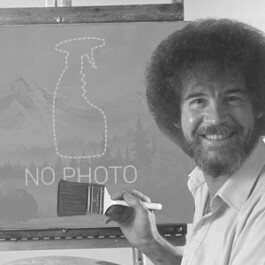 This will produce 8 gallons of cleaner, from 1 gallon of concentrated disinfectant. It is a non-acidic, non-abrasive formula that will leave your surfaces disinfected, and it will leave them with a fresh scent. For other options, take a look at our complete line of hospital bathroom disinfectants. Customers who were interested in the Lysol® Heavy Duty Bathroom Cleaner were also interested in the following items. This is a review for the Lysol® Heavy Duty Bathroom Cleaner.